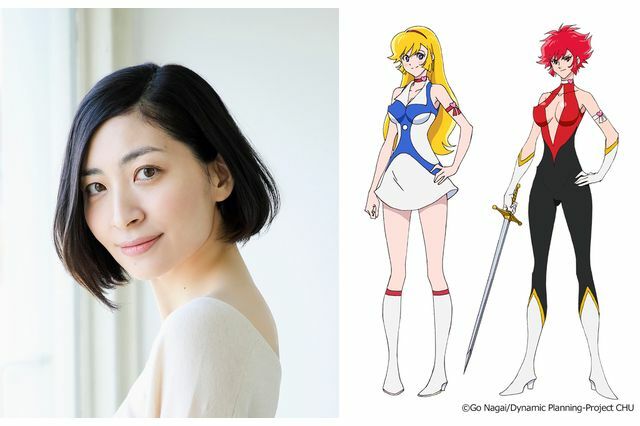 Maaya Sakamoto will play Cutie Honey / Honey Kisaragi in TV anime Cutie Honey Universe, which is to air from April 2018. 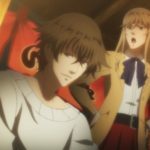 Moreover, there is an unprecedented project called ‘Honey 7 Transformations’ (Honey Shichihenge) for which Maaya Uchida, Tomoyo Kurosawa, Yukari Tamura, Kana Hanazawa, and Suzuko Mimori have been cast to play Honey’s five other transformations. 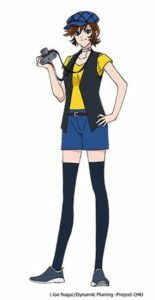 Honey’s other transformations will all have different cast members as part of the ‘Honey 7 Transformations’ project. 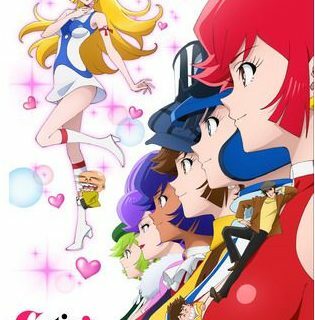 Director Akitoshi Yokoyama aspired to cast different actors for each character to define this version of Cutie Honey, and the staff members also agreed with his enthusiasm. Therefore, ‘Honey 7 Transformations’ was born. 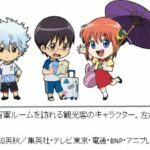 The project is called ‘Honey Shichihenge’, with ‘shichihenge’ literally meaning ‘7 transformations’ and is a nod to traditional kabuki actors who made quick costume changes to play multiple characters. 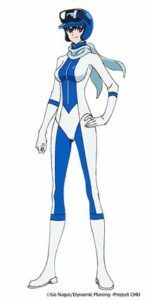 Honey Kisaragi transforms into racer style ‘Hurricane Honey’, fashion designer and model ‘Fancy Honey’, cameraman ‘Flash Honey’, singer ‘Misty Honey’, and cabin attendant ‘Idol Honey’. 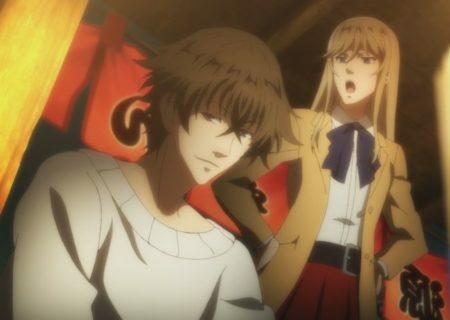 Maaya Uchida, Tomoyo Kurosawa, Yukari Tamura, Kana Hanazawa, and Suzuko Mimori have been cast for these five transformations. 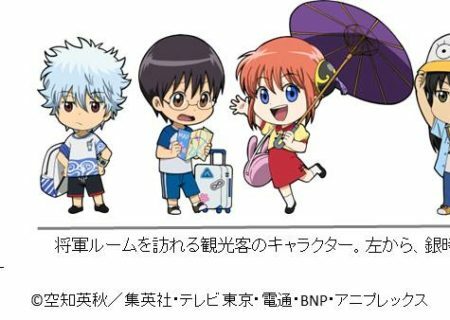 It is still unclear which actress is going to play which character, but this mystery will be solved shortly before the broadcast. 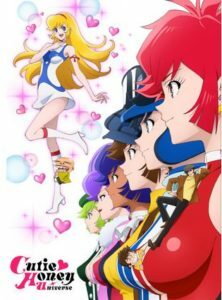 Don’t forget to watch this cool and cute second special movie that includes both action and some of Honey’s transformation scenes, which we know she can undergo by shouting ‘Honey Flash!’ and pressing the heart-shaped switch on her choker.